Sarawak is a state in Malaysia known for its share of beautiful rainforests and national parks. Bako National Park is the home of all three primate species that are endemic to this region. 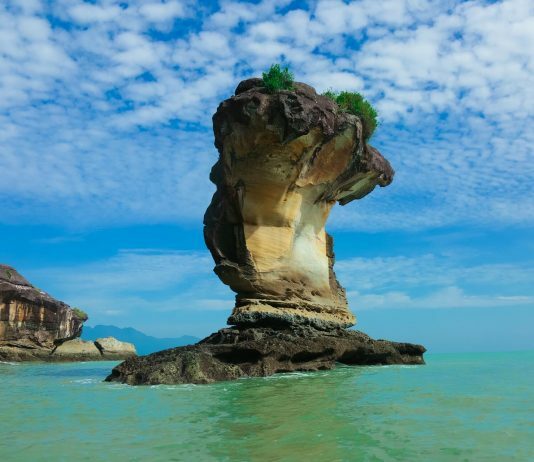 It is also known for wonderful limestone structures jutting out of the sea. 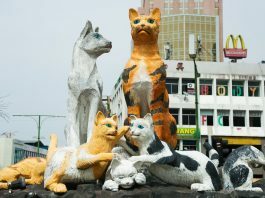 Kuching, the capital of the state, is known as ‘cat city’. 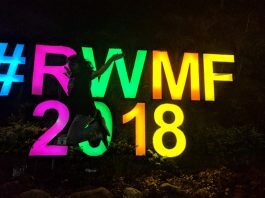 Travel.earth had the opportunity to visit this wonderful state for its annual Rainforest World Music Festival or RWMF 2018. And we had the opportunity to visit the places mentioned above. Here is an account of our experiences. DYK there’s an amazing music festival held in the rainforests of Malaysia annually?